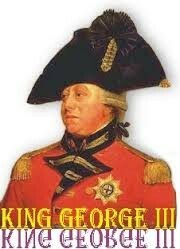 King George III ruled Britain during the American Revolution. 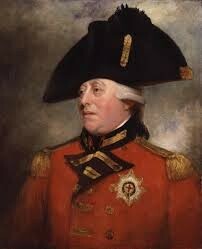 He was born in 1738 in Britain and died in 1820. 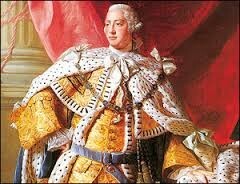 He was king between 1760-1820. He didn't like his government officials very much. 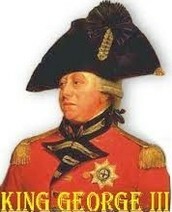 King George III had a disease called porphyria. It gave him madness and nervous system problems. He died by being poisoned. The Treaty of Paris gave America our freedom. The colonists loved it. George Washington became the 1st president. It happened 2 years after the war. 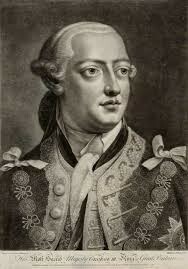 The reason is because news went slowly and King George III refused to sign it. Finally he decided to sign the treaty.